Come join us for our third year at Raspberry Heights Workshop. We are entering our third year teaching kids about computers, electronics and programming. 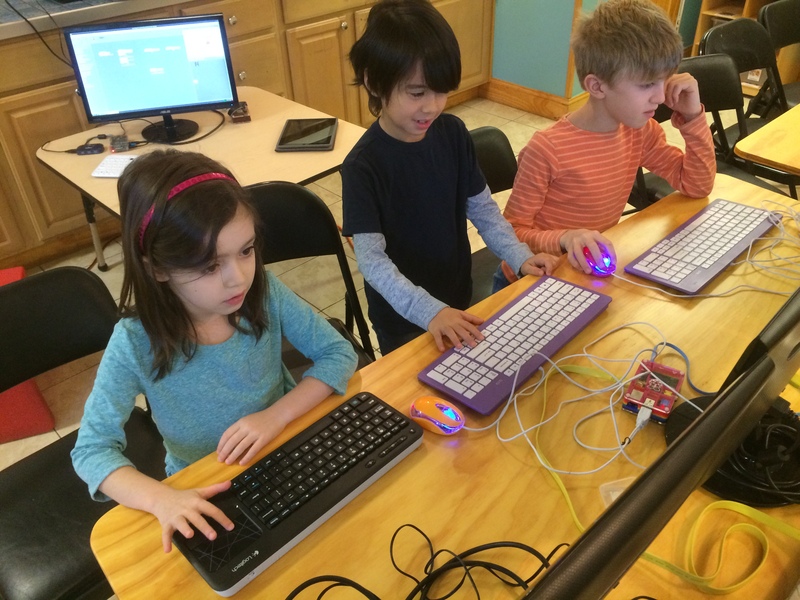 Fall Raspberry Pi 2015 classes are now forming for kids 6-11. There is still a couple spots open for beginners. If you have already been part of the Raspberry Heights Workshop, we have classes for you to continue building your skills and most importantly, having fun along the way. We have new equipment, new software, new tutorials and a great staff to help you on your journey. This entry was posted in Uncategorized and tagged adafruit, Classes & Enrichment, code, hour of code, Jackson Heights, Kids, Maker Faire, new york city, NYC, Python, Queens. Bookmark the permalink.